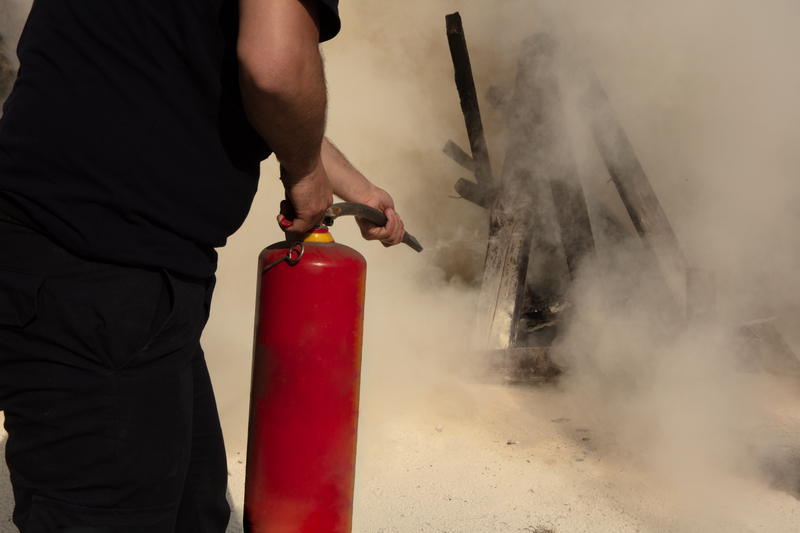 Home > Uncategorized > Fires and Fire Extinguishers: What, which and how? 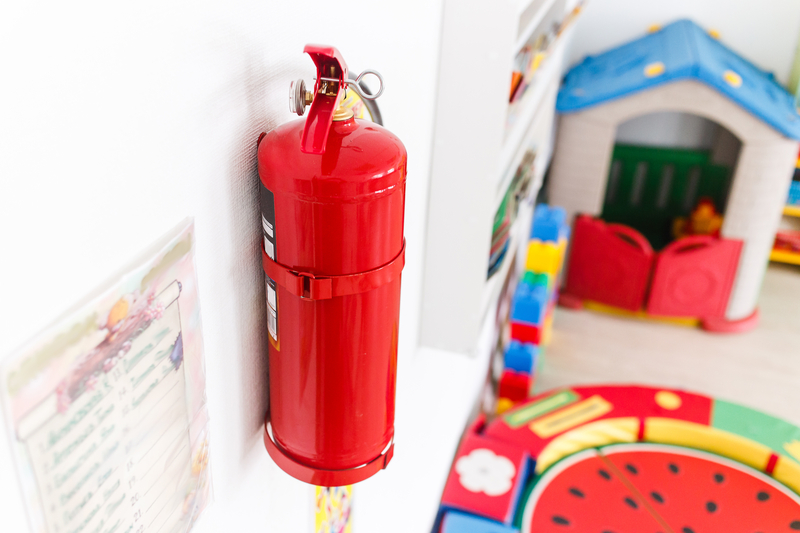 Knowing the different types of fire extinguishers available and what they are used for can ensure you are better prepared to have the right one nearby when you need it. Fire safety is important and many people with homes or businesses already acknowledge that keeping an extinguisher close is at hand is a vital step in making sure their properties are prepared for the worst. But not many people know that there are 5 different versions of extinguishers, each one for a different class of fire. Simply having a fire extinguisher on site may not be enough, especially if you’ve chosen the wrong one for your needs. Every business and home is different, from the activities conducted inside, to how they are built, so the hazards they might potentially face would differ as well. Which one should you have for your unique risks? Let’s have a look at different types of fires, called ‘classes’, and the corresponding extinguishers designed to fight each one. These are fires which start with more ordinary (common) and organic combustible materials such as wood, paper, plastic, and cloth. Trash fires tend to fall under this category and are incredibly common. These are fires which start with flammable liquids like petrol, diesel, paints or petroleum-based oils. 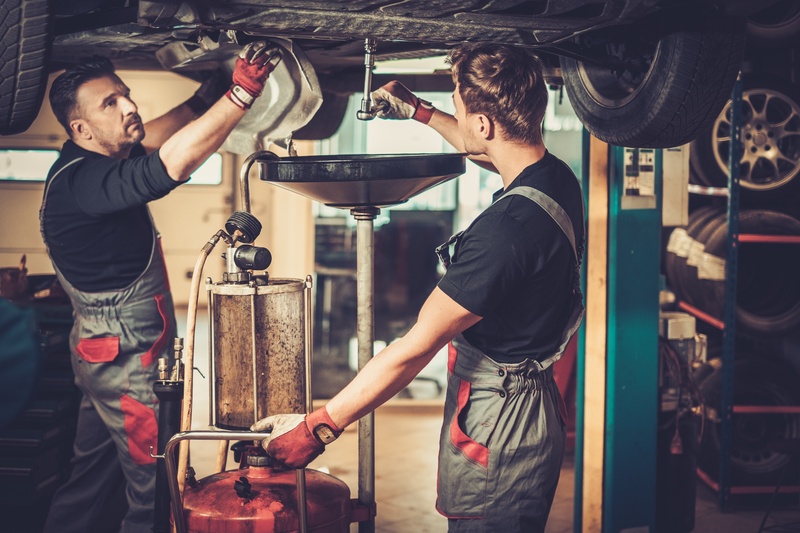 This is a hazard for businesses like petrol stations and mechanics for example, or industries that deal with fuels, lubricants and certain highly volatile liquids and paints. Class C fires are fires involve energized electrical equipment such as computers, servers, motors, transformers, and appliances. If the power is removed, the Class C fire will turn into one of the other classes of fire. All these gasses have the potential for causing explosions if ignited by a single spark. Being one of the most dangerous classes of fires to fight and its important to it’see that the gas supply should be isolated before concentrating on putting the fire out. Extinguishers you can use: DRY POWDER (only). These are fires which start because of combustible metals like aluminium, magnesium or titanium. They can also start with metals like potassium and sodium. Class D fires are most likely to occur in laboratory environments, but they can also arise in the manufacturing industry, as well as others. If you’re thinking it would take a long time to heat up metal to cause a fire you’re mostly right. But if you look at metal shavings or powdered metals, those can go up in flames fast. 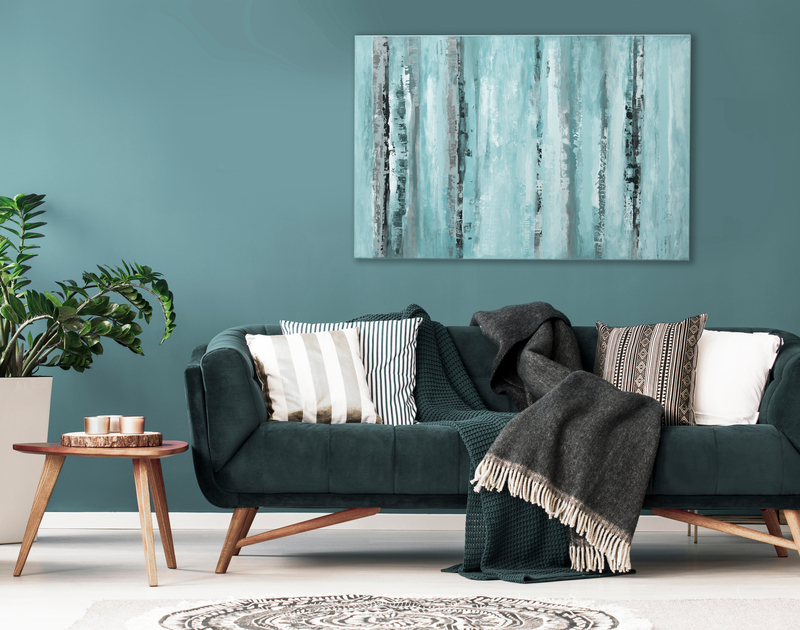 Formally known as Class E, these are electrical based fires which start due to short circuits, faulty wiring or equipment, or even overloaded switchboards. They don’t really have a class of their own as electricity is generally a source of ignition rather than a specific fuel. It’s very important not to use water or foam extinguishers on electrical fires as water and foam both have the power to conduct electricity. Instead aim for carbon dioxide and dry power extinguishers. 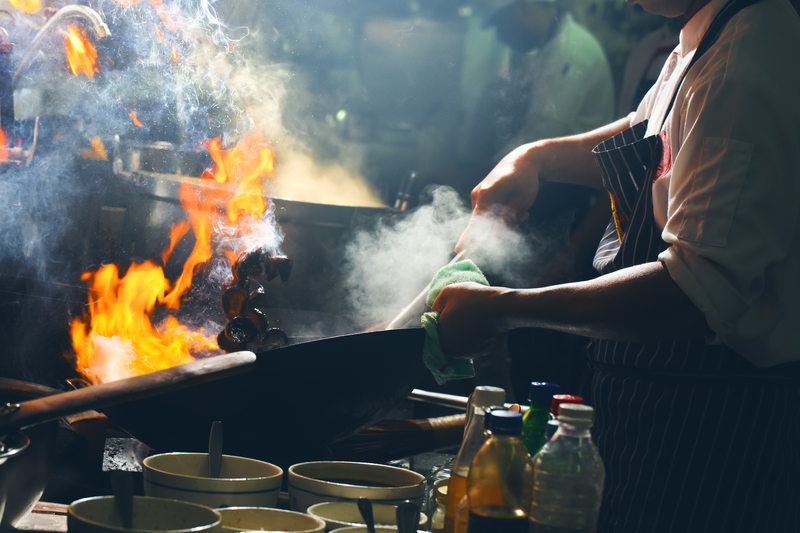 Uncommon in homes and businesses Class F fires begin with cooking fat or oils which catch fire, usually on a stove or in restaurant kitchens and deep fat fryers. These kinds of fires are difficult to extinguish and can be very hazardous if people don’t know what to do. For example, if anyone attempts to use water, it is likely to cause a rapid spread of the fire and possibly injure people in the vicinity. Here’s a quick summary of the different types of portable fire extinguishers. Don’t forget you can also contact us to talk about which Alberta Fire Extinguisher is right for you. electrical equipment over 1000v or in an enclosed residential or business space. Electrical fires. Kitchen fires, organic materials fires or flammable metals. Flammable liquid or gas fires, electrical fires or flammable metals. It’s very important that you remember to make sure everyone in your home or business knows how to use a fire extinguisher and doesn’t use the wrong one making sure you have the right fire extinguisher in the respective environment. It’s also important that you source your fire extinguishers from accredited companies like ours. If you need advice on which fire extinguishers are most appropriate for your home or business, get in touch with one of our certified experts who can help ensure you’ve got the best protection possible against fire hazard.